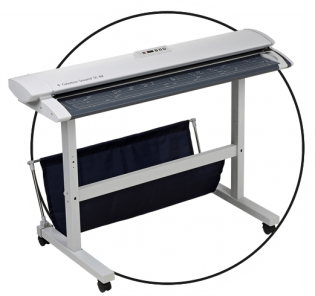 Paradigm Imaging Group is a leading distributor of large format solutions including wide format scanners, multifunction systems, cutting plotters and grand format printers. Since 1989 we have been serving clients in a wide variety of industries including reprographics, sign production, AEC, and public agencies at all levels of government. We strive to provide the best value and the highest level of service, while delivering versatile, technically advanced products. We are continually seeking new ways to serve the ever-evolving wide-format community, always remaining on the cutting-edge of technology and setting the standard for innovation, quality and reliability.